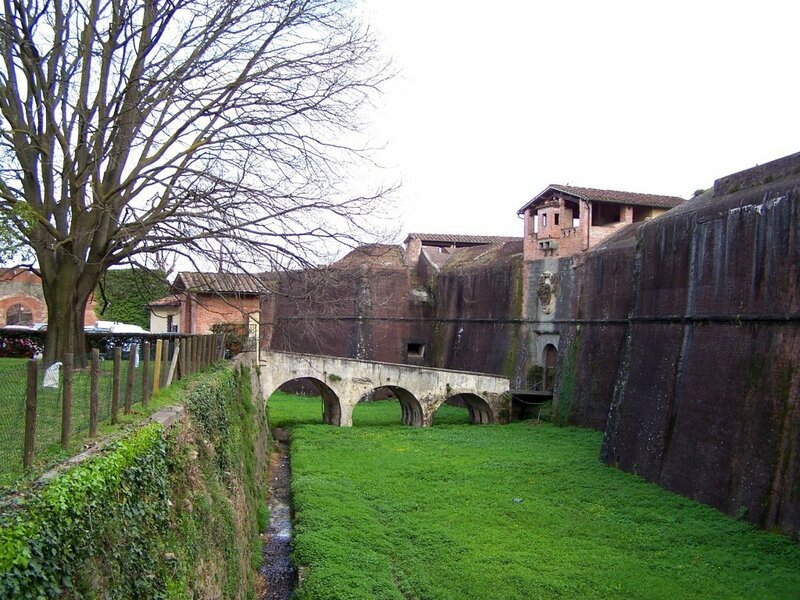 The ‘Il Castagno’ Residence is located just minutes from Pistoia, the northernmost of the Tuscan cities. 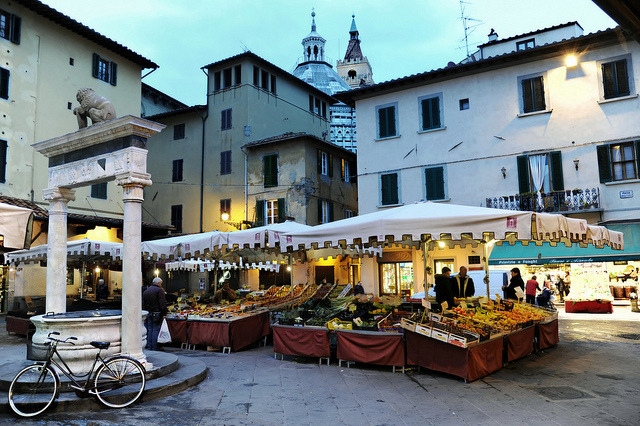 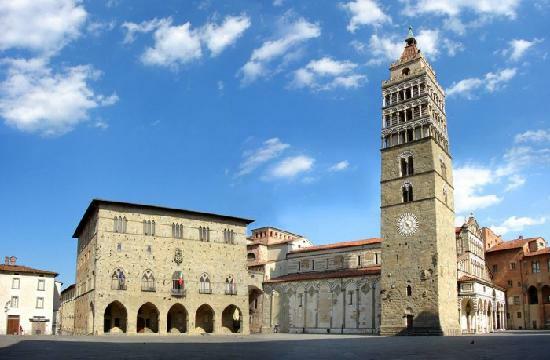 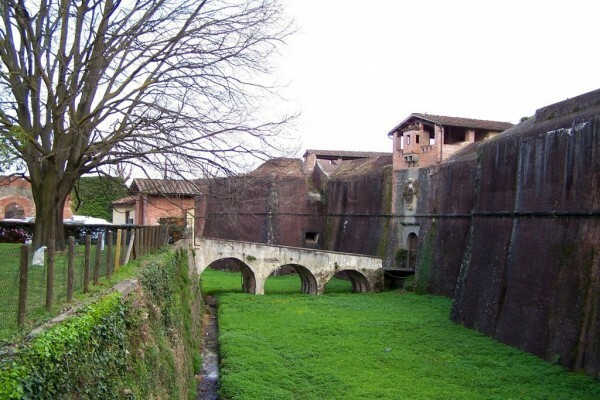 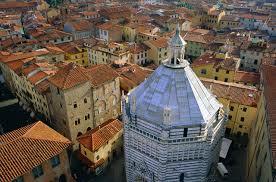 Pistoia is located at the foot of the Apennines and its territory is bordered by the Brana and Ombrone rivers. The city, a major industrial and commercial centre, is strongly connected to the rich Florentine metropolitan area, gravitating in its orbit, only differentiating itself by means of its unique plant nurseries. A Roman city, mentioned by sources from the beginning of the first century B.C., its role was consolidated as the starting point for a trans-Apennine road network..
A few kilometres from Pistoia we find the ‘pearls’ of Tuscany: Florence, Siena, Pisa and Lucca, all reachable in less than an hour’s drive, they boast a cultural heritage of the highest level. Also, a few kilometres from Pistoia we find Versilia with its charm and beaches equipped with all the modern comforts. 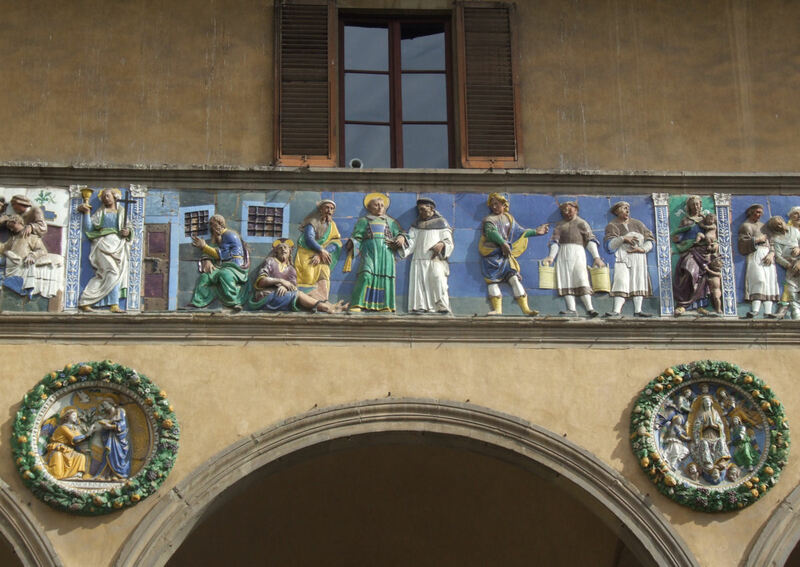 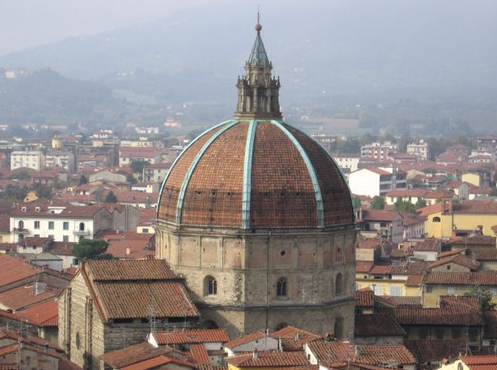 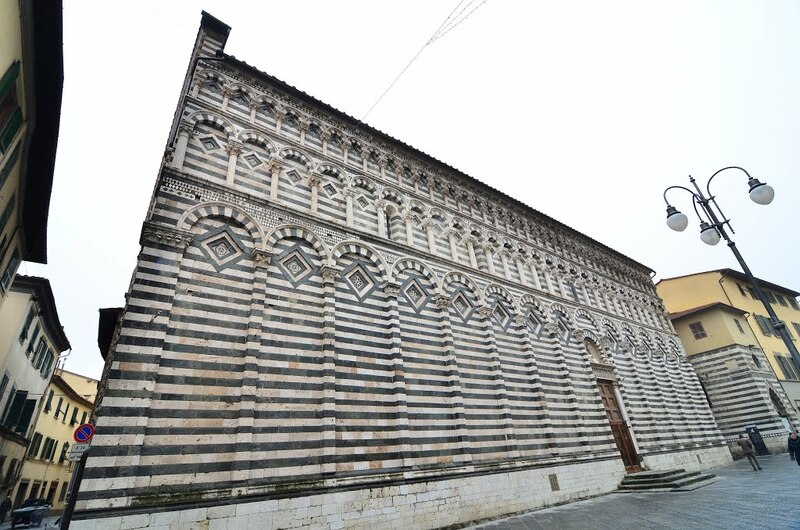 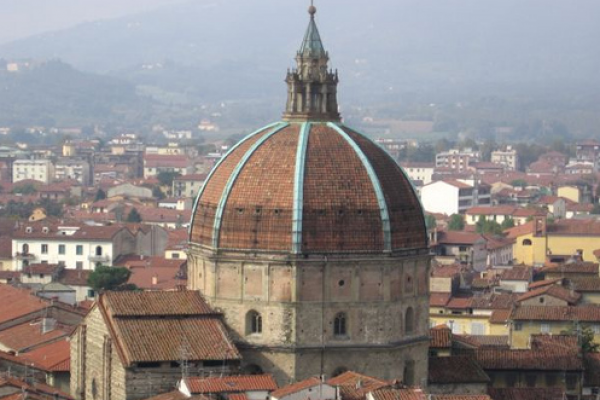 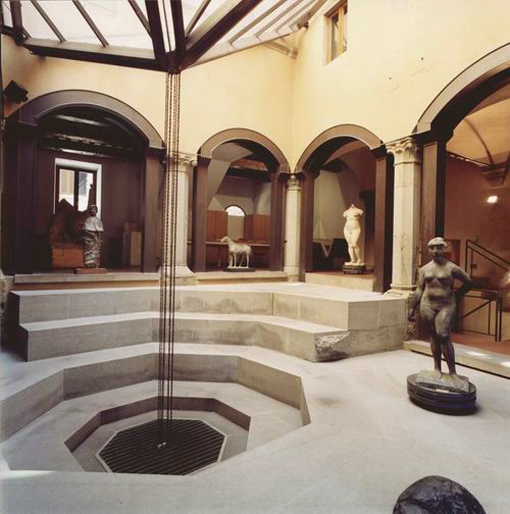 Pistoia has several museums, some of which are particularly unique. 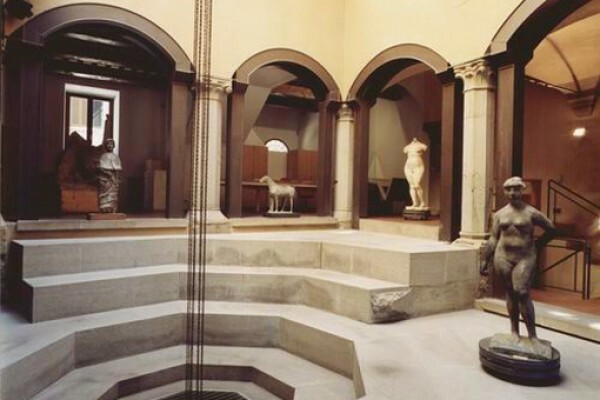 The most important collection is found at the Civic Museum, but there are other important works at the Diocesan Museum, the Palazzo Rospigliosi Museum, with its contemporary art, the Marino Marini Museum, Fabroni Palace, Studiodi Fernando Melani House, and outside the city, in the countryside of Arcigliano, the Pistoian Jorio Vivarelli Foundation.